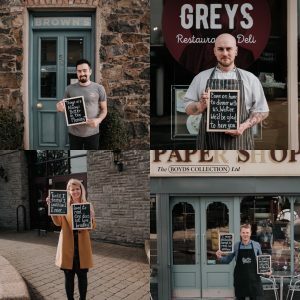 For this blog, Alli Steen from The Picture House in Ballyclare, shares her experience of developing a brilliant marketing campaign for one of her favourite films. One of my favourite things about volunteering with community cinema, is having the freedom to see a passion project through to completion. 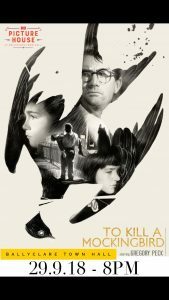 As soon as the Picture House began, screening To Kill a Mockingbird was right on the top of my bucket list, and I absolutely love that I work with a team that trusted me to run with this. We had a lot of fun promoting this film. We thought we could capitalise on the fact that most people will have (been forced to?) read To Kill a Mockingbird during school and would have a familiarity with the characters. This, along with the story being set in a small town like our own, got us thinking how we could get the community involved in the promotion of the event. I asked a photographer friend if she’d do a photography series featuring local business owners holding up quotations from the book. 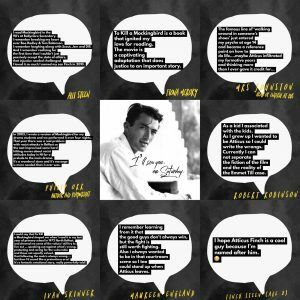 We picked out quotes that would have a (sometime tenuous) link to the individual in the photo. 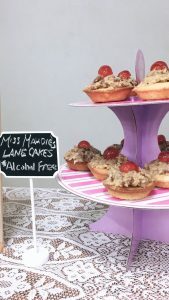 The lucky chosen businesses were; a local hardware shop, The Paper Shop, an opticians, a coffee Shop a restaurant and a high school english teacher representing the school. We got in contact with the individuals ahead of time, asking them if they could be involved in the photo series, there were varying degrees of excitement but thankfully everyone obliged to take part. We made special mention that the front of the shop would be in shot, so it’s free advertising. The photo results were fantastic. During the fortnight that lead up to the event we released a new photo every few days on facebook, instagram and twitter, we found these posts had better reach and engagement than our average content as it was very local interest and it seemed to created a bit of hype. 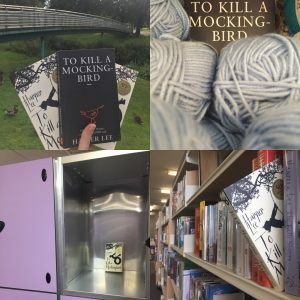 We began with three copies of To Kill a Mockingbird, containing a free ticket to the screening, and hid them in mysterious locations around the town and released photos as clues. 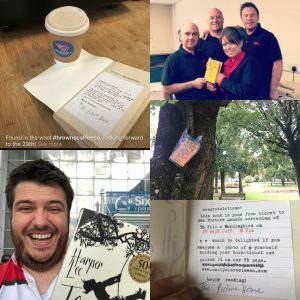 When people found the books, the ticket insert encouraged them to take a photo and share it to their social media, so essentially, they were doing our pr for us. The only problem was the books were snapped up so quickly, some locals confessed to running about in the rain looking for them! The library spread news of the event around their book clubs, we tried to get them to hold a seperate book club, reading TKAMB during the lead up, but it didn’t fit in with their schedule. 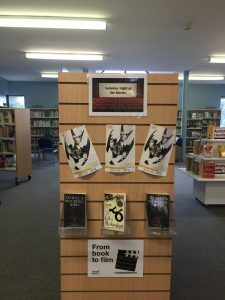 But they did order in extra copies and create a lovely display. And to complete the community feel to the event we had the screen rolling with quotes from the audience saying how they felt about the book. 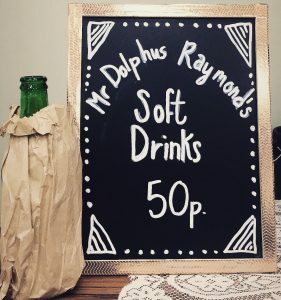 And it wouldn’t be a Picture House event, if we didn’t tailor the refreshments table to suit the film! With around 80 people attending, we counted this as a great success for our community cinema.